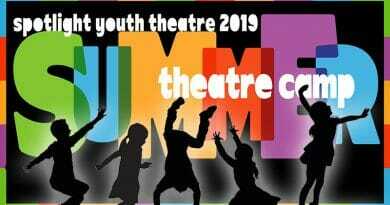 Spotlight Youth Theatre is proud to rank among the most highly acclaimed theatre companies in Arizona, in terms of annual awards and recognitions for its performers and productions. 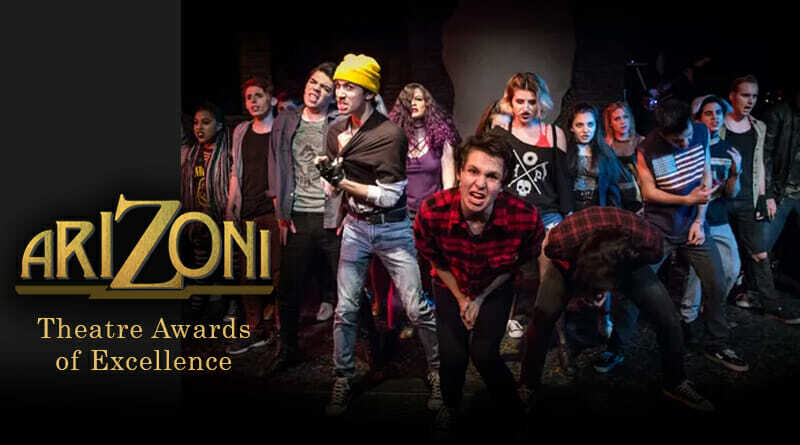 Spotlight Youth Theatre won 26 “Zonis” from among its 66 nominations for ariZoni Theatre Awards of Excellence for the 2017-2018 season. 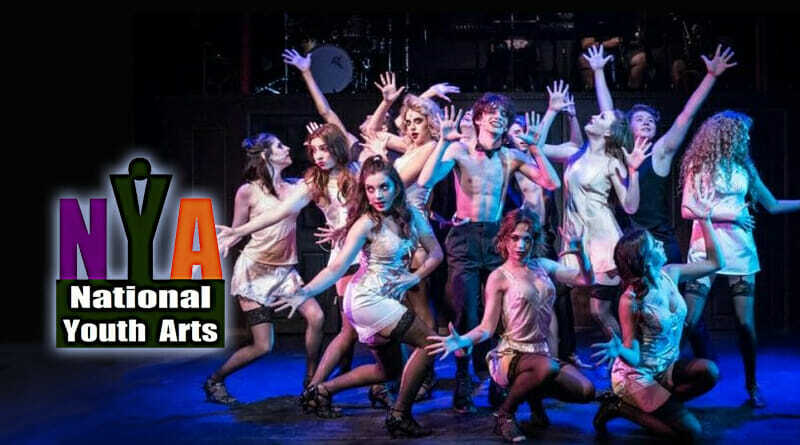 SYT artists won 30 NYA Awards from among 70 nominations for the 2017-2018 season. 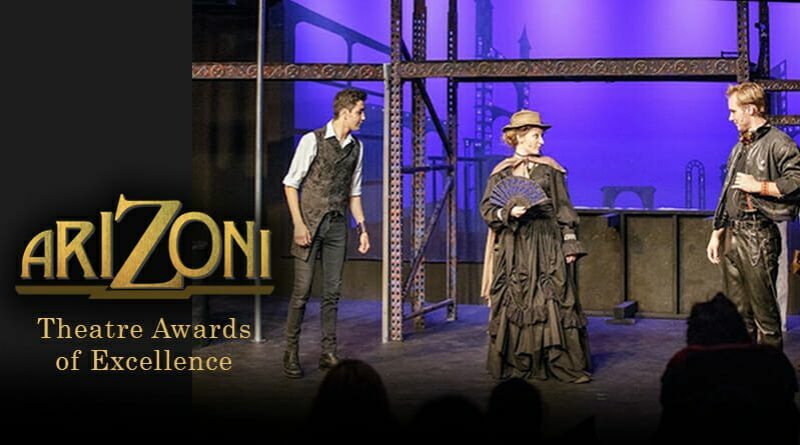 Spotlight Youth Theatre won 18 “Zonis” from among 60 nominations for ariZoni Theatre Awards of Excellence for the 2016-2017 season. The National Youth Arts Awards recognized Spotlight’s 2016-2017 theatre season with 65 nominations, of which Spotlight performers and artists won 15 NYA Awards. 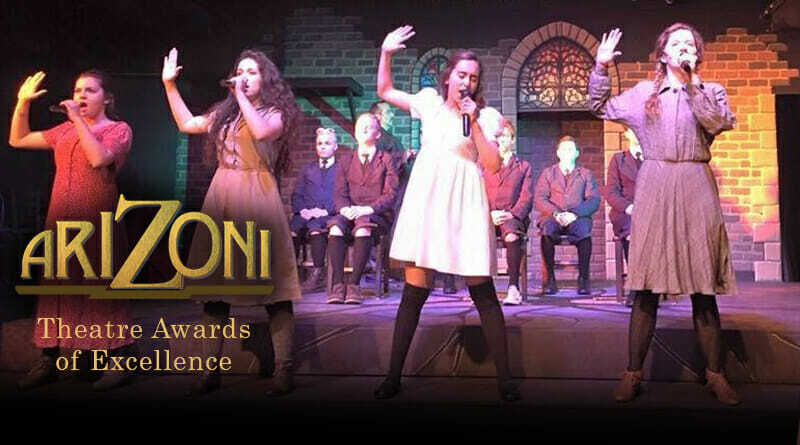 Spotlight Youth Theatre won 15 “Zonis” from among 55 nominations for ariZoni Theatre Awards of Excellence for the 2015-2016 season. The National Youth Arts Awards recognized Spotlight’s 2015-2016 theatre season with 63 nominations. 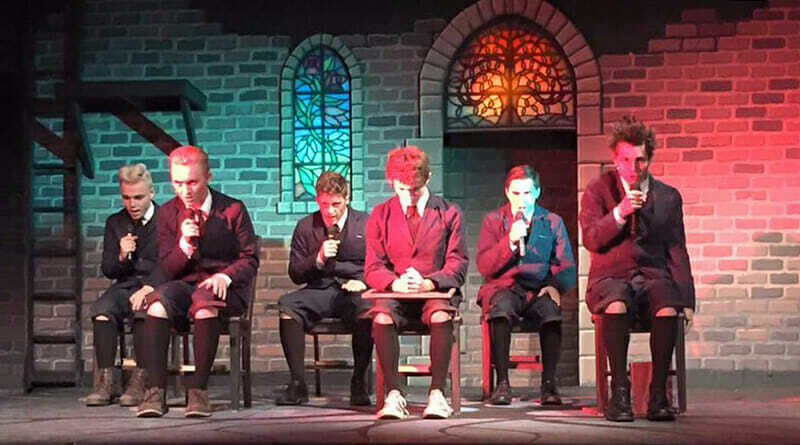 Performers and artists won 20 NYA Awards for their work in SYT productions.